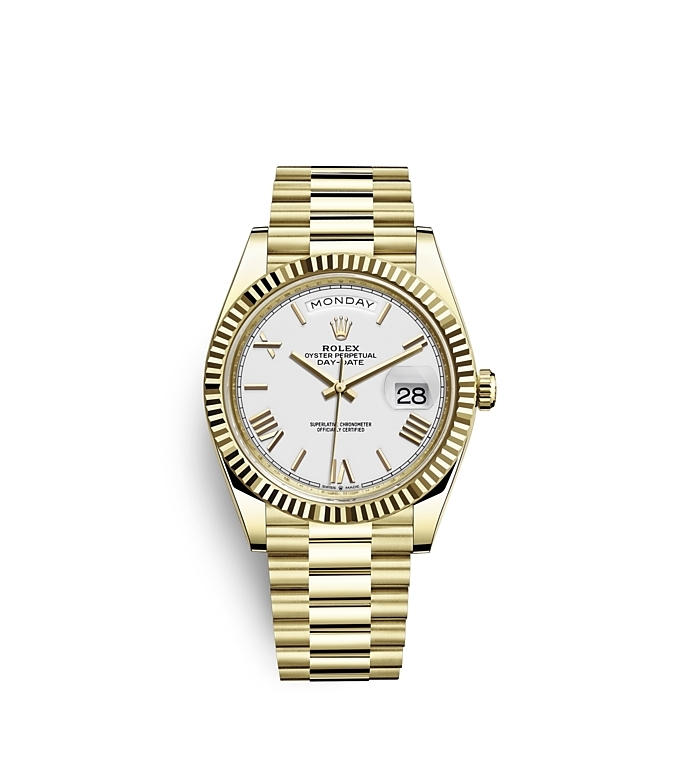 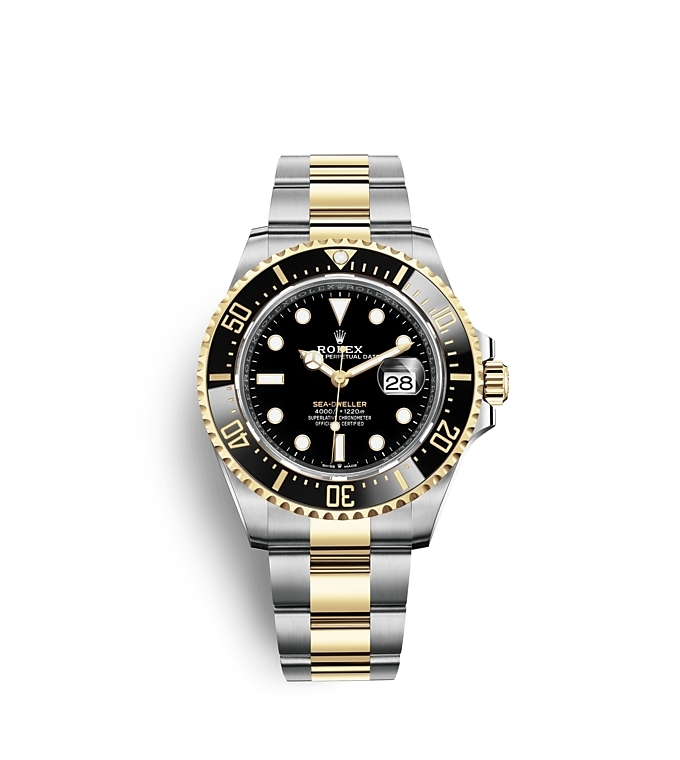 Betteridge is proud of be part of the worldwide network of Official Rolex Jewelers, authorized to sell and maintain Rolex watches. 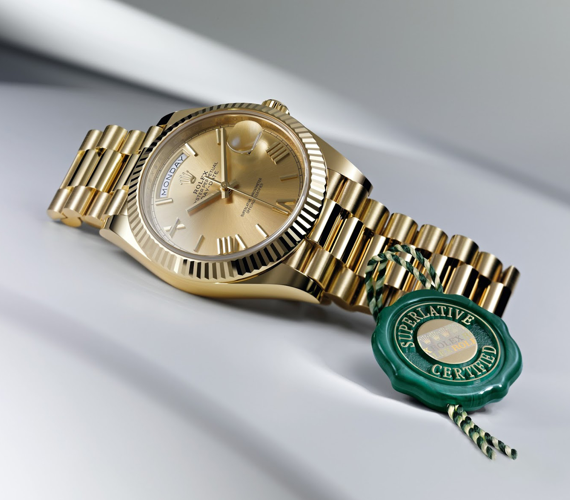 We have the experience, technical skills, and special equipment to guarantee the authenticity of every part of your watch. 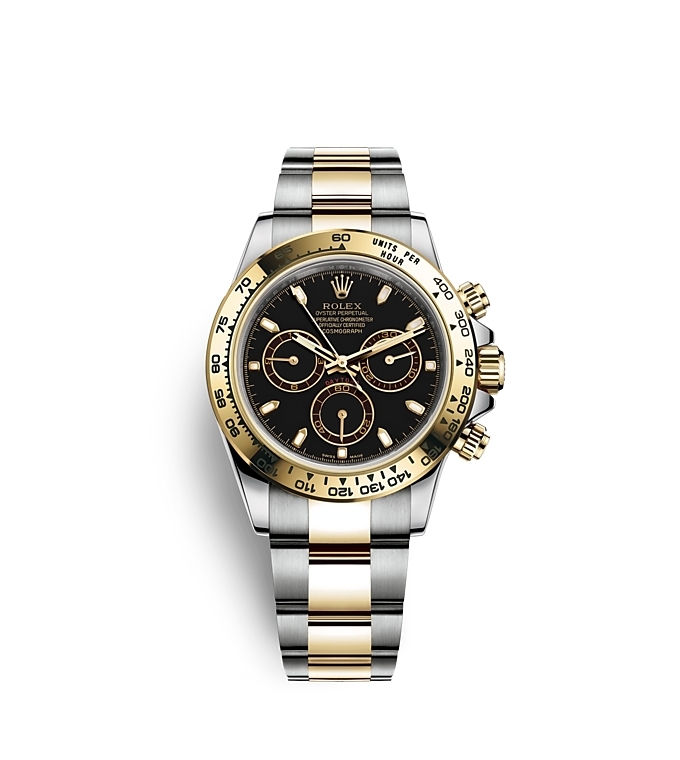 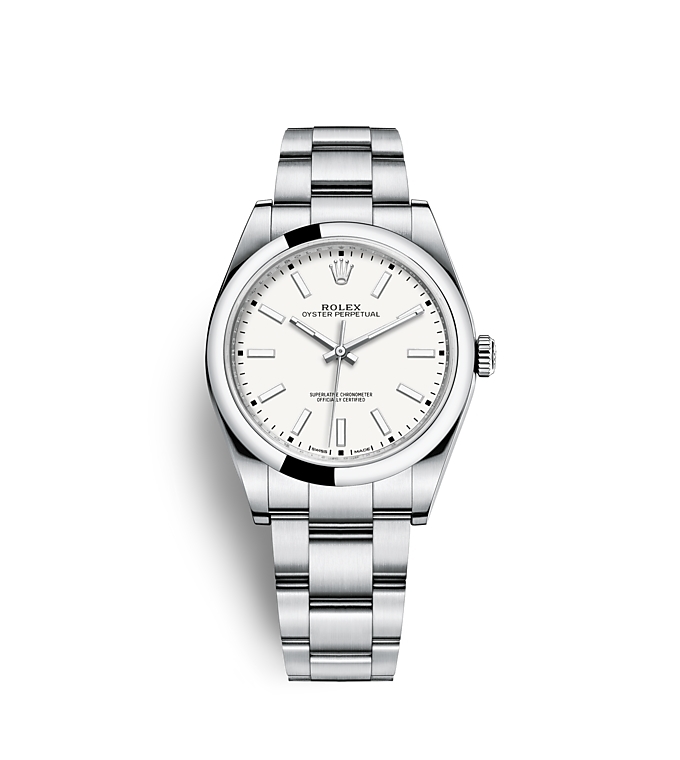 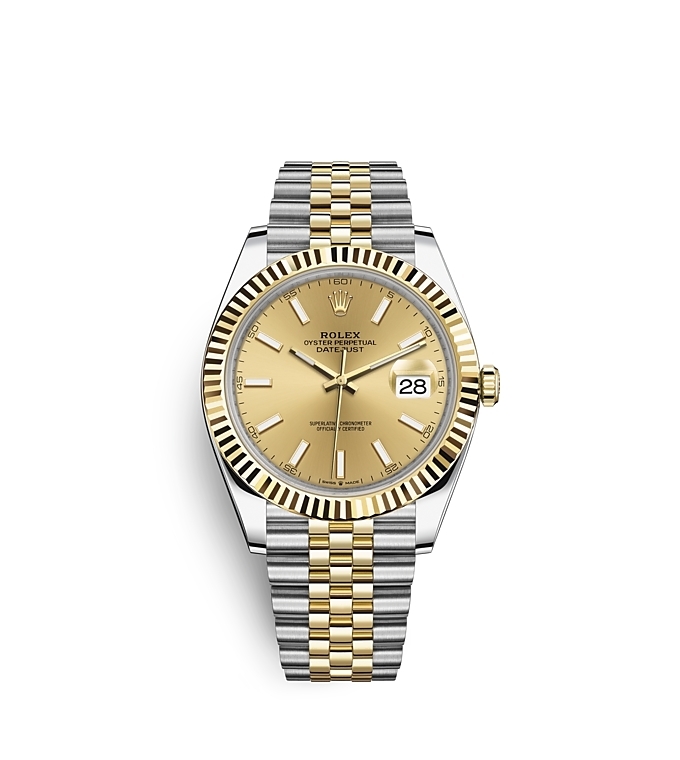 Browse the Rolex collection below, or simply contact us to book an appointment with our dedicated staff, who can help you make a choice that will last a lifetime. 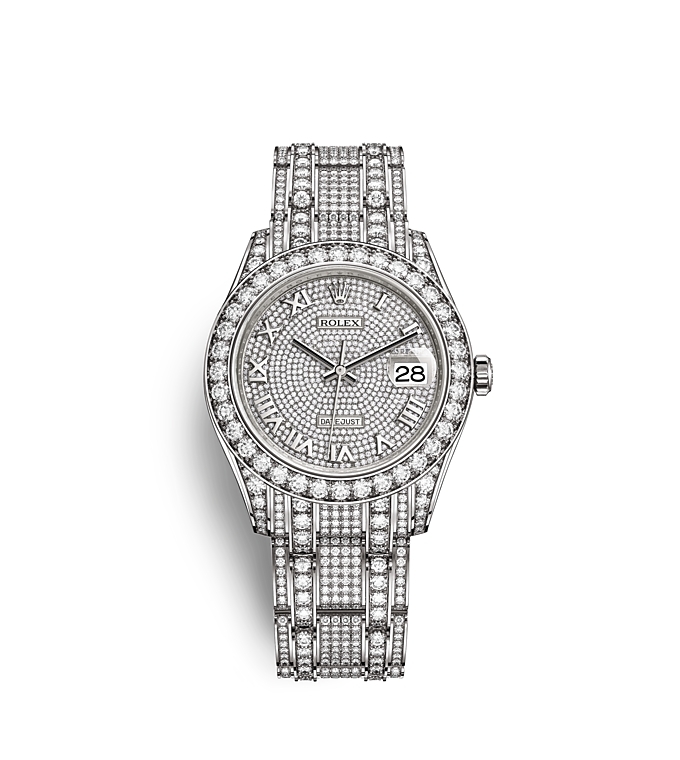 We invite you to experience the timeless elegance and unsurpassed performance of a Rolex at Betteridge today. 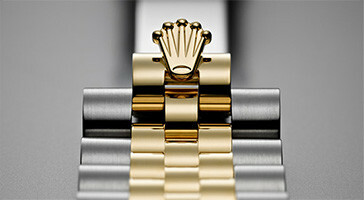 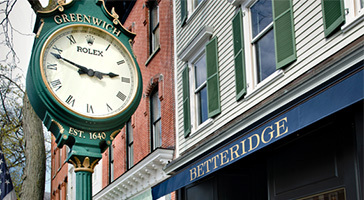 Betteridge has been an Official Rolex Jeweler for decades. 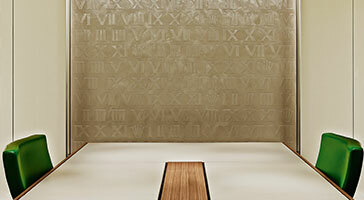 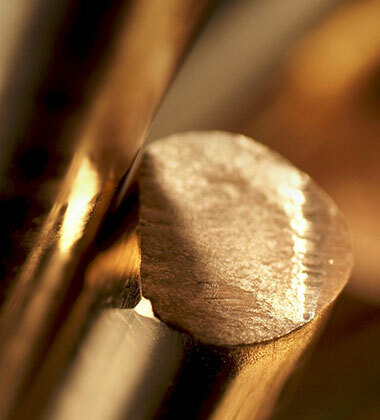 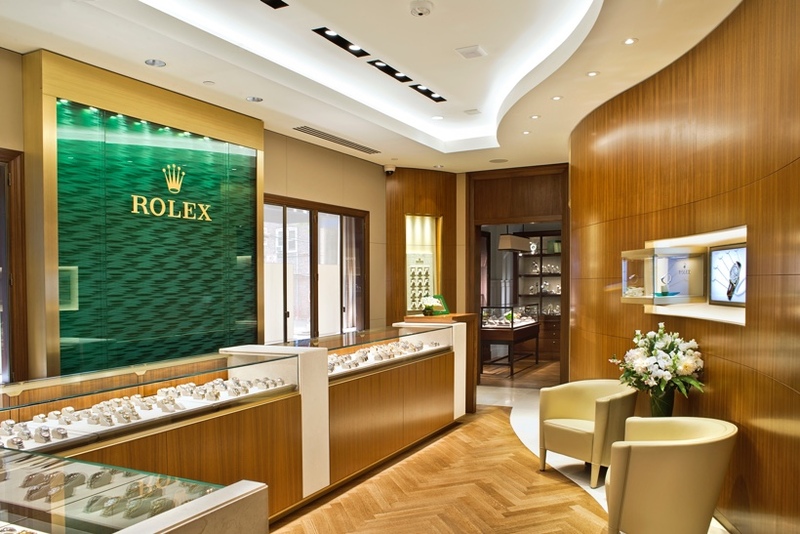 Our showrooms in Greenwich, Connecticut and Vail, Colorado offer unparalleled knowledge and customer service. 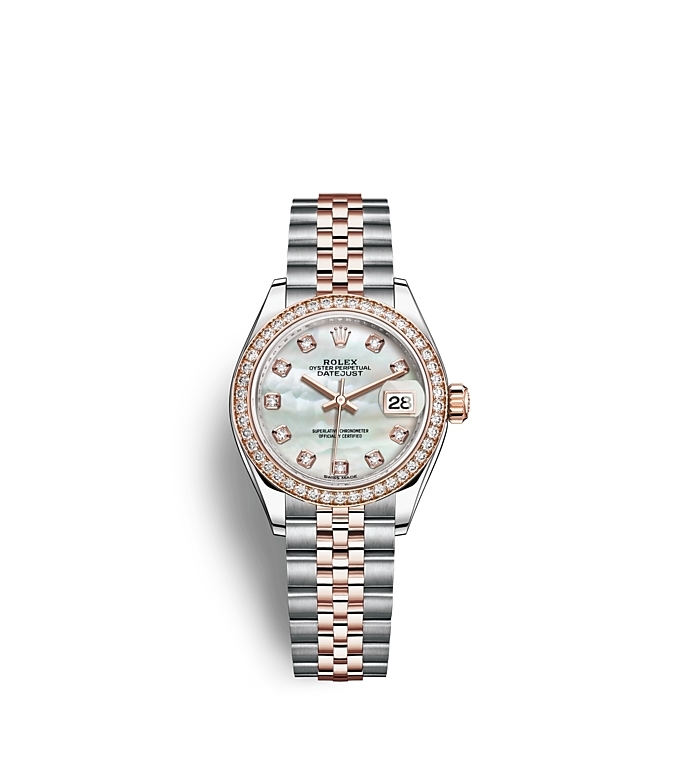 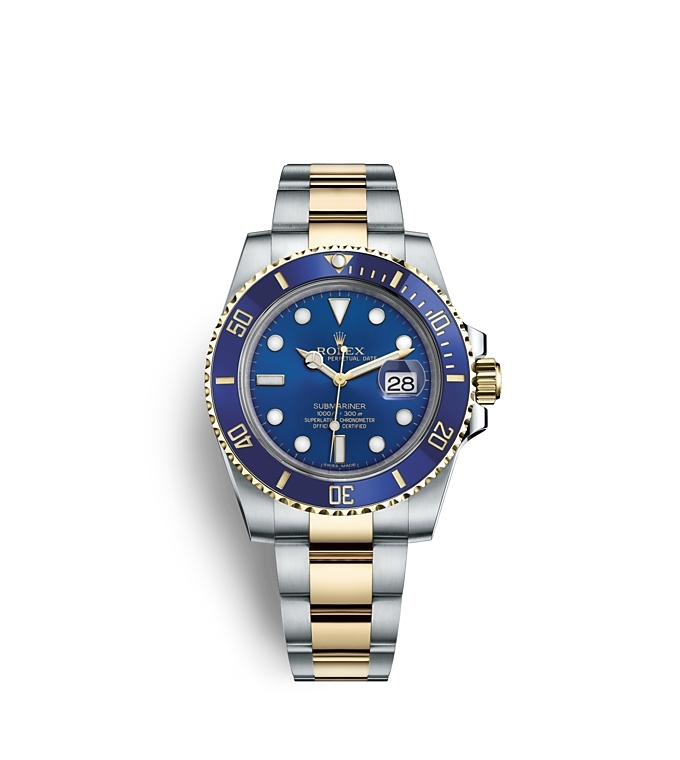 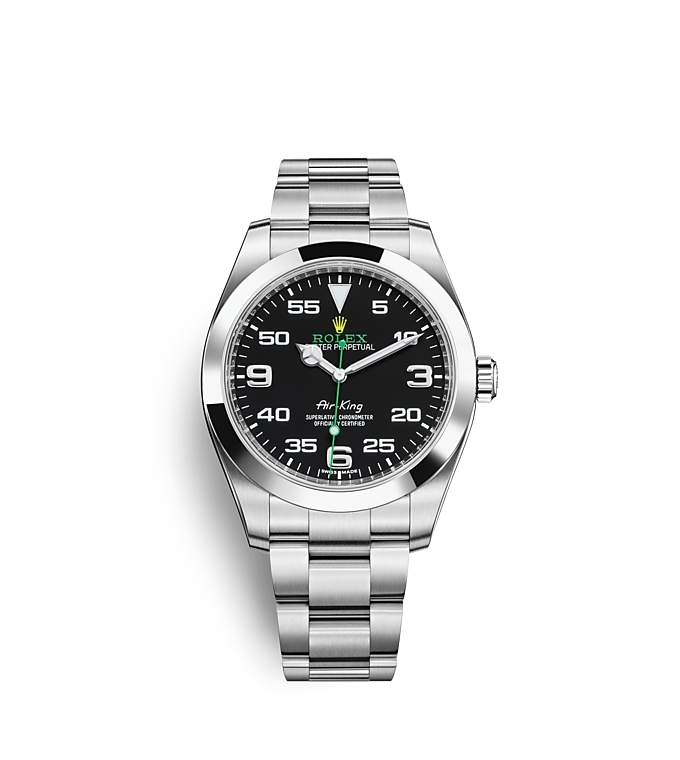 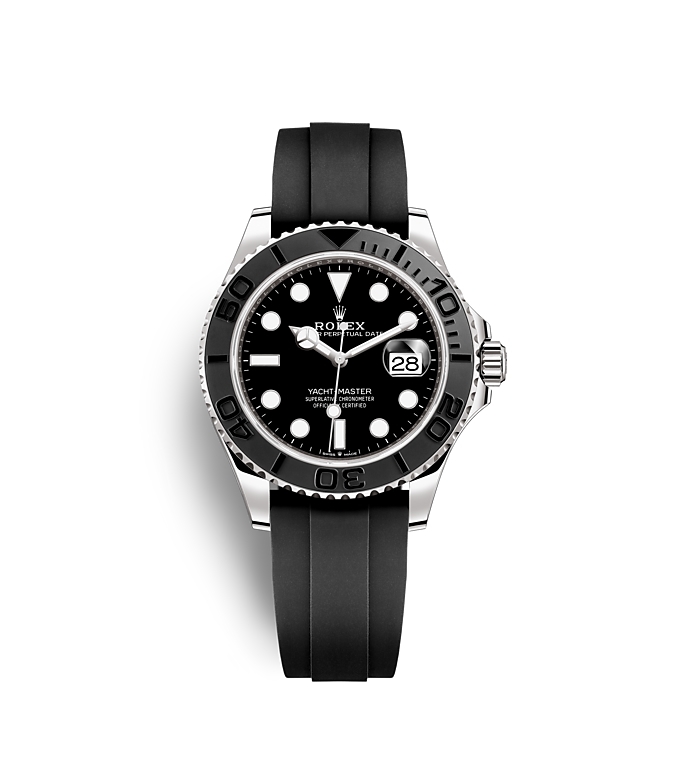 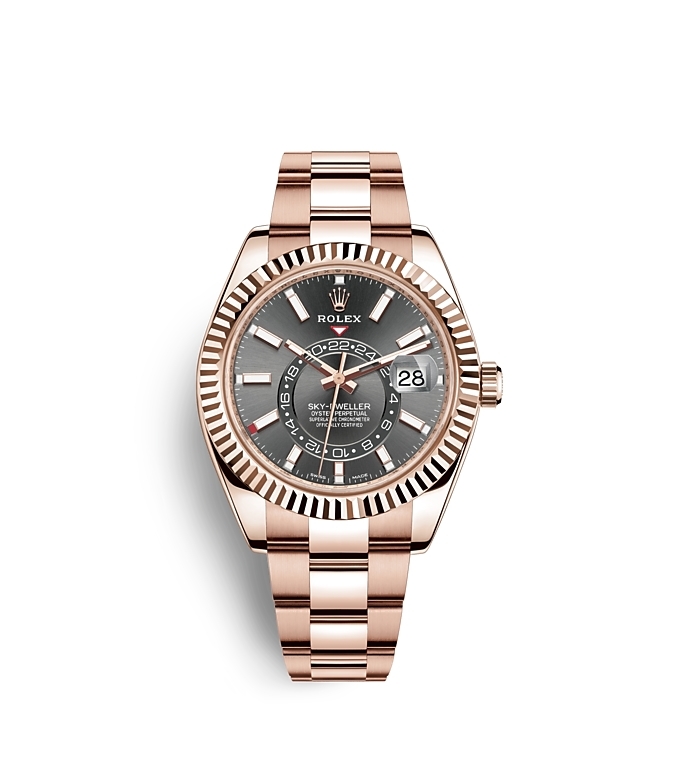 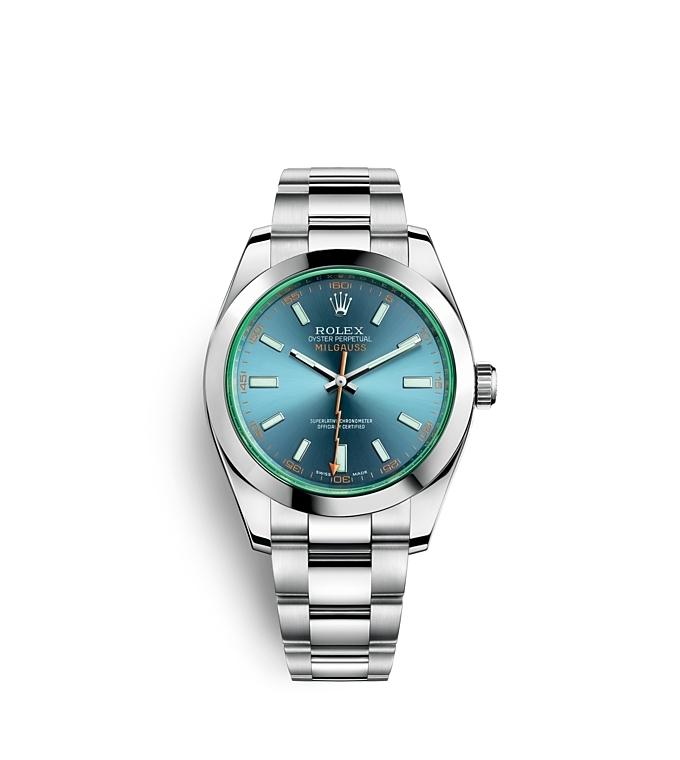 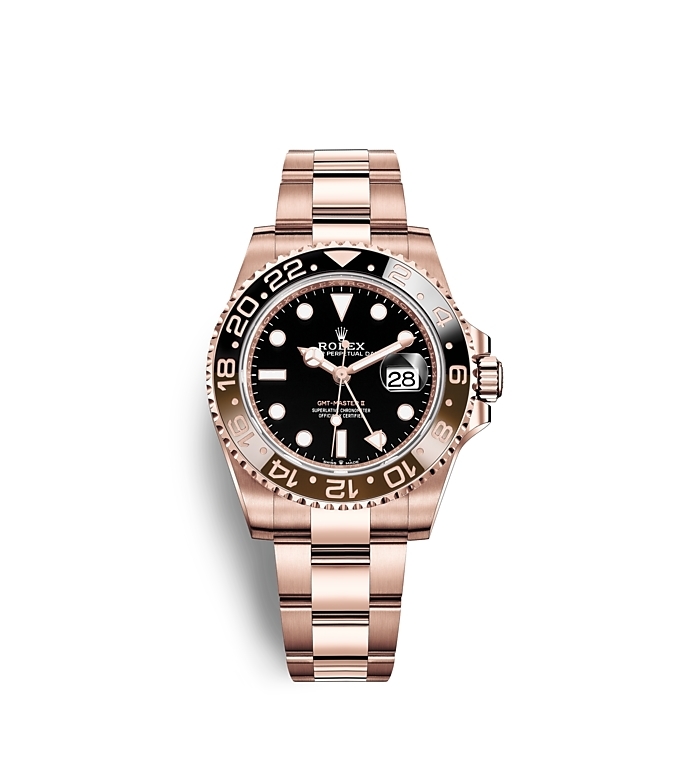 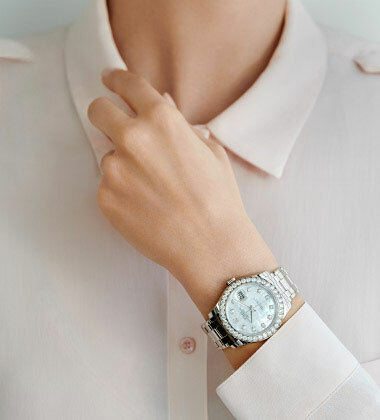 Betteridge is home to one of the largest selections of men's and women's Rolex watches in an extensive range of materials, dials, and bracelets. 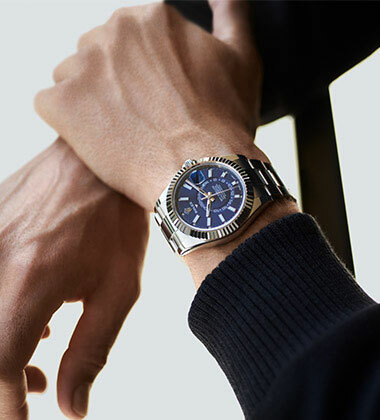 A simple ethos has aligned Rolex and Betteridge from the beginning: We are concerned less with making sales than building and nurturing customer relationships. 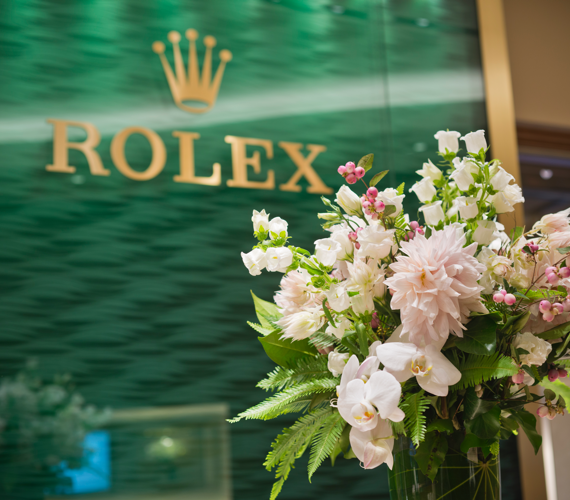 This means offering the finest products combined with superior care - both before and after any purchase. 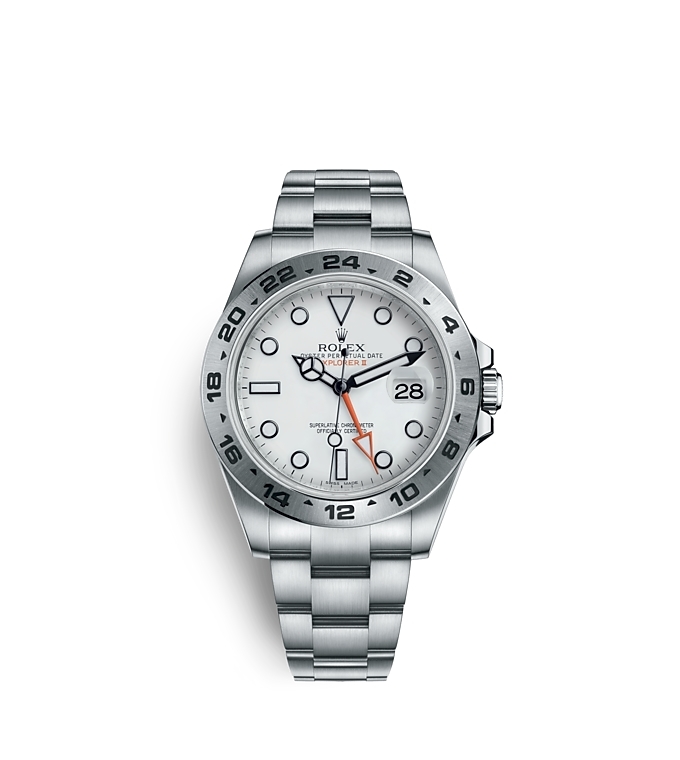 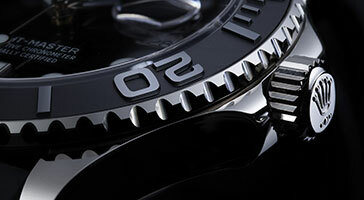 Rolex and Betteridge stand behind our work, and by your side, should anything ever need repair. 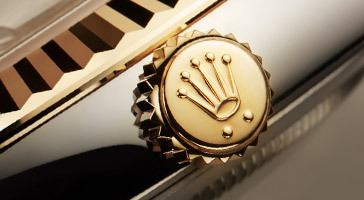 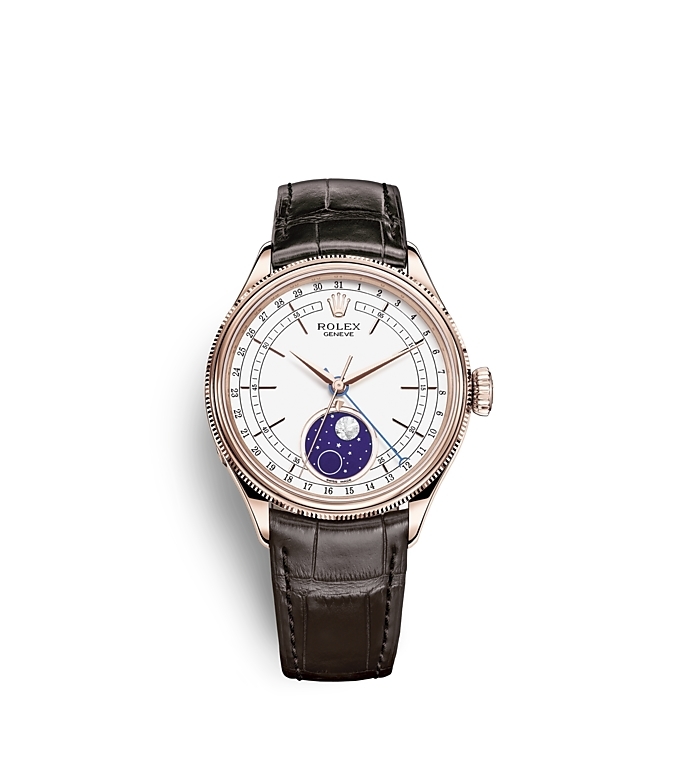 Rolex backs its watches with an industry-leading five-year warranty, while Betteridge has recruited some of the finest master watchmakers to offer an unprecedented level of service for our customers.